We make it easy to head for the open road in a new or used car. 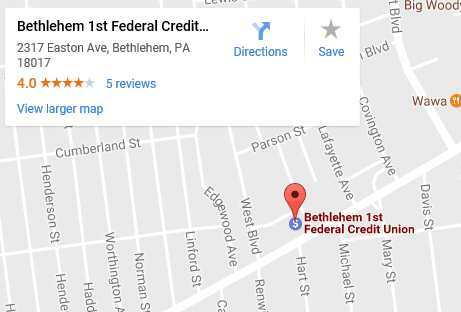 Get a great rate, quick turnaround and the best service with a car loan from Bethlehem 1st. Then get behind the wheel—and go for a ride! 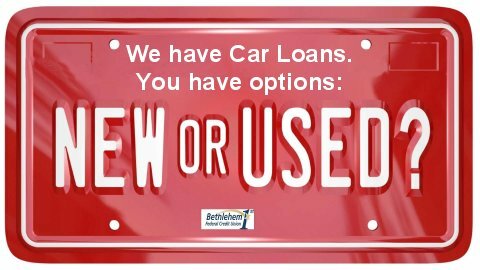 Click here for the latest auto loan rates. Apply quickly and easily online. Not sure which car you’d like to buy? 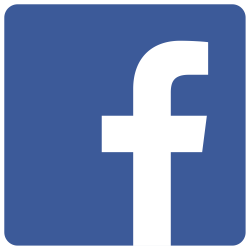 Get preapproved and shop with confidence.